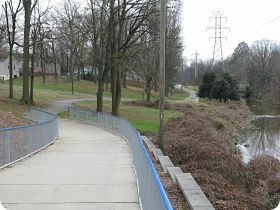 This section of Little Sugar Creek Greenway provides connectivity between 12th Street/Alexander Street Park andCordelia Park. Cordelia Park contains amenities such as a basketball court, outdoor swimming pool, sprayground, picnic shelters, play equipment, and walking trails.A section of trail within Alexander Park exists, and a connection between Alexander Street Park a greenway bridge connects to Siegal Point and 12th Street. 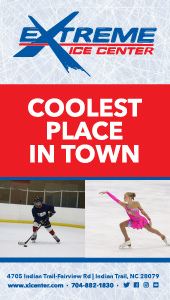 Alexander Street Park offers soccer fields, a playground, outdoor shelters, basketball and tennis fields.